Rebranding Larkman Primary School with a little help from the pupils. We had a break from the usual suits and boardrooms of new business meetings this week, working with Larkman Primary School. Earlier this year, head teacher Alison Clarke appointed The Click to create a new identity for the school. 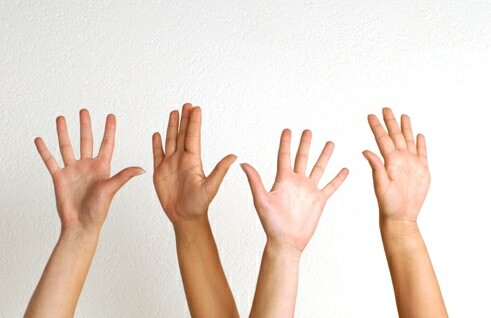 Since then, we have worked with pupils to further our understanding and ensure the new brand appeals to all concerned. Bobby, our Creative Director, began by giving a short presentation on what we do as a brand consultancy. We delivered a workshop designed to encourage teamwork and inspire creative thinking, asking pupils to think about what makes a good logo. It wasn’t just the pupils who were inspired; it was great fun for us too. The project will be delivered over the next couple of months so keep an eye on our Scrapbook and stay tuned to Twitter for the latest details. 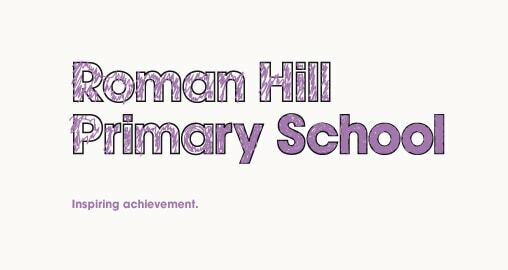 Roman Hill Primary School unveil their new brand identity.